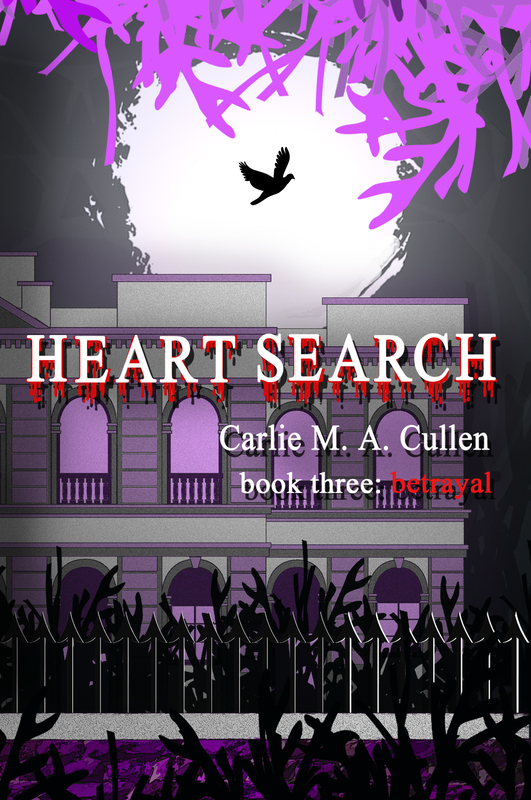 Heart Search: Betrayal blog tour day 6 – so what have I got in store for you today? 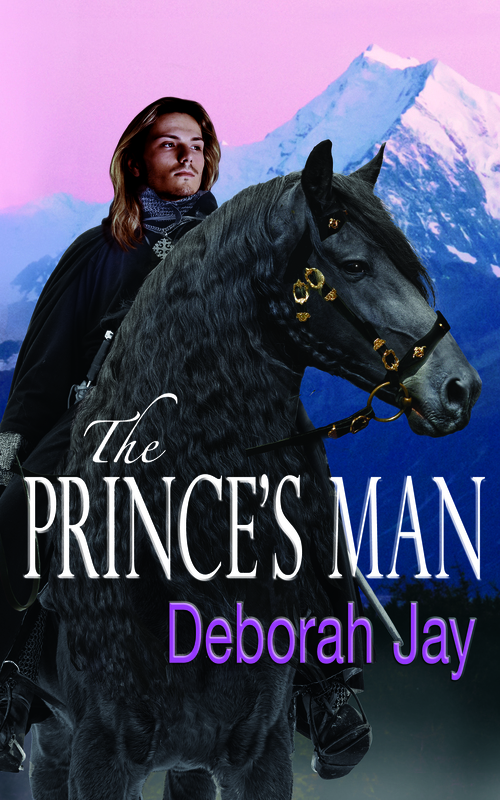 Well, today the lovely Deborah Jay hosts an interesting and exclusive excerpt from the book. Is there a conspiracy? Are the vampires actually vulnerable? You need to click here to find out. And I’ve decided to run a mini competition, mainly to see if you’ve been paying attention. 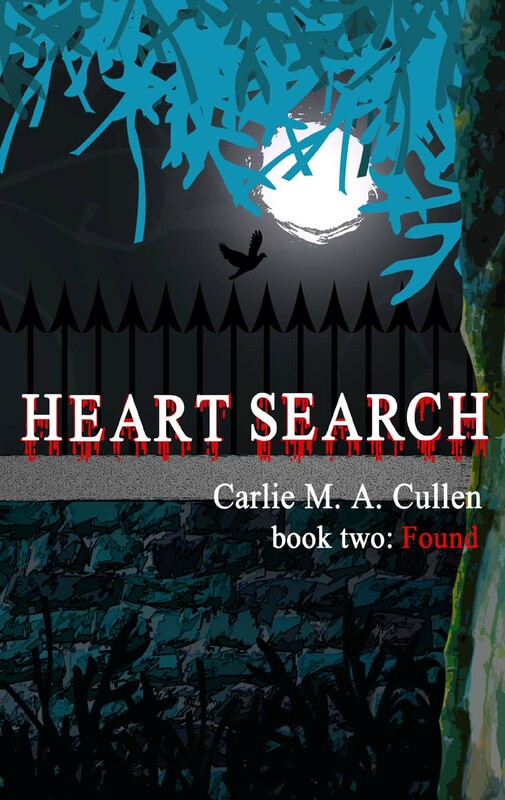 The first person to comment below with the name of the blogger who gave me my first 5-star review, wins a FREE eBook of Heart Search: Betrayal. 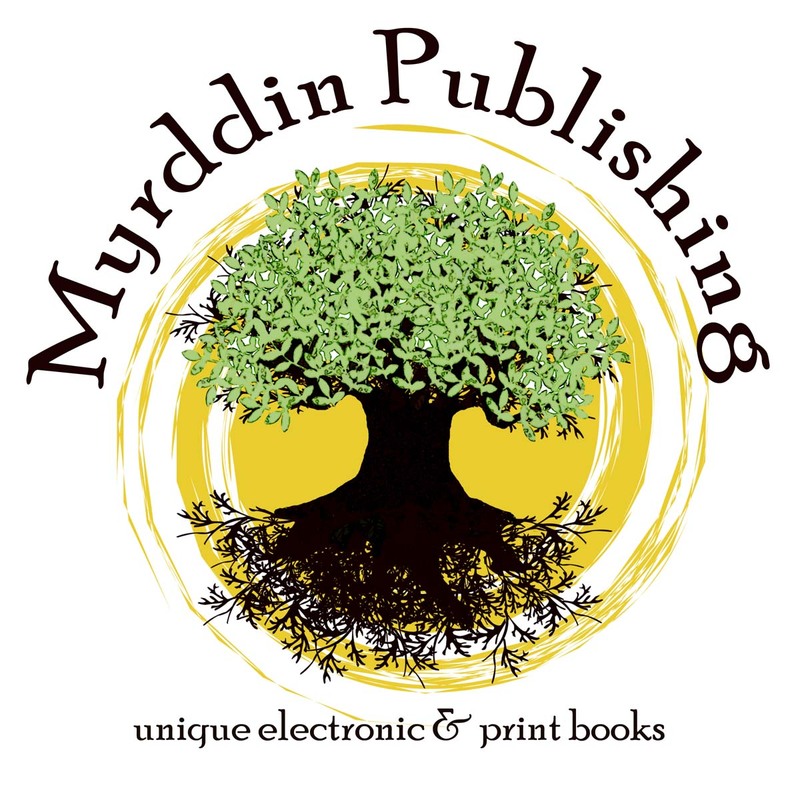 Watch out for other mini competitions – I could spring one on you at any time!